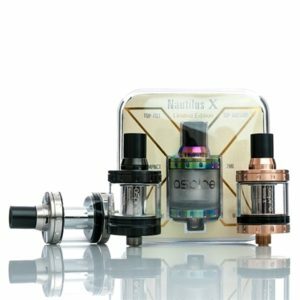 MOUTH TO LUNG TANKS THE CLOSEST VAPING DEVICE TO A CIGARETTE Our mouth to lung tanks are devices that produce small amounts of vapour. We often use them with higher nicotine strengths (6mg, 12mg & 18mg) - just like a cigarette. 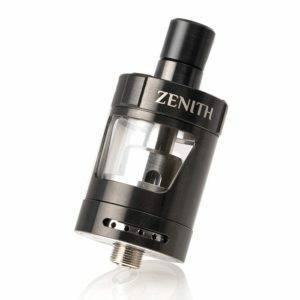 Our MTL Tanks have a tighter airflow draw (how hard you have to pull to get a drag) to mimic a cigarette. They are not limited to tobacco flavours. Our customers can still enjoy a multitude of flavours ranging from fruits to sweets and dessert flavours. 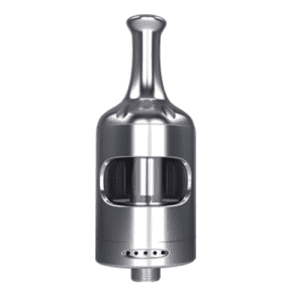 These are the best tanks for our new starter customers. 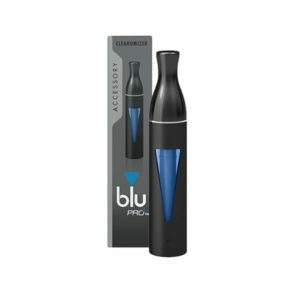 If you are looking to quit smoking these types of devices are more likely to help to stop due to their similarities to smoking. 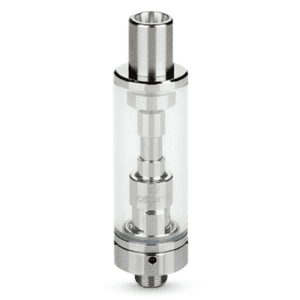 Our mouth to lung tanks are devices that produce small amounts of vapour. 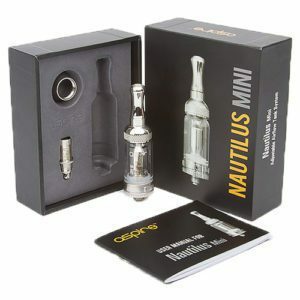 We often use them with higher nicotine strengths (6mg, 12mg & 18mg) – just like a cigarette. 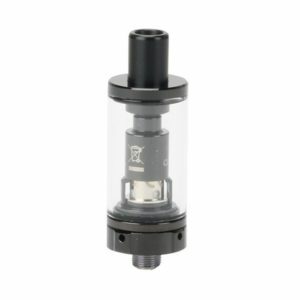 Our MTL Tanks have a tighter airflow draw (how hard you have to pull to get a drag) to mimic a cigarette. They are not limited to tobacco flavours. Our customers can still enjoy a multitude of flavours ranging from fruits to sweets and dessert flavours. 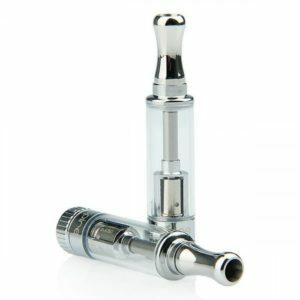 These are the best tanks for our new starter customers. 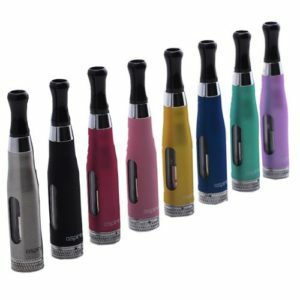 If you are looking to quit smoking these types of devices are more likely to help to stop due to their similarities to smoking.